"Having the ability to adapt to a situation, delivers stunning results. Stop looking for that visualised picture and start seeing the ones available, sooner or later you will have mastered photography as Simon Watkinson explains"
Although many professional photographers would have it that their great shots are achieved intentionally, setting out to take a specific shot normally results in failure. It is their ability to adapt to a situation that makes them good at producing consistently great shots. Often the visions that we have in our minds are not converted into what we see on paper (or computer screen) and result only in disappointment. So, setting out with the best made plans and the best intentions will not make you a great photographer, but having the ability to adapt to a situation will. 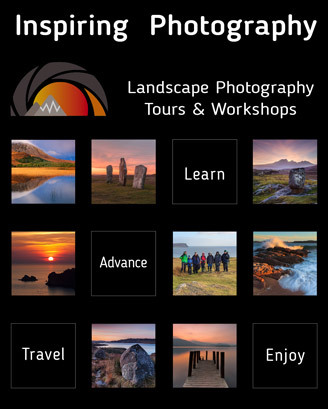 Read this and many more articles in High Definition inside Issue 15 of Landscape Photography Magazine.